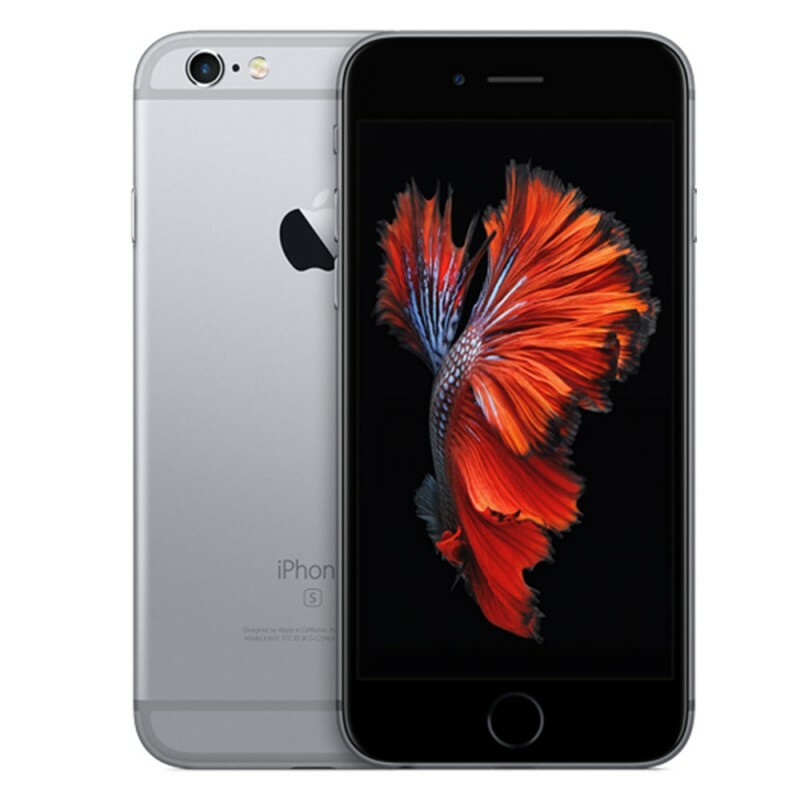 The iPhone 6S Plus is smartphones that were designed, developed, and marketed by Apple Inc. 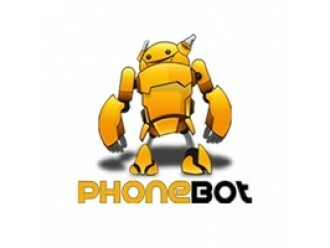 It is the ninth generation of the iPhone. They were announced on September 9, 2015 at the Bill Graham Civic Auditorium in San Francisco by Apple CEO Tim Cook, with pre-orders beginning September 12 and official release on September 25, 2015. 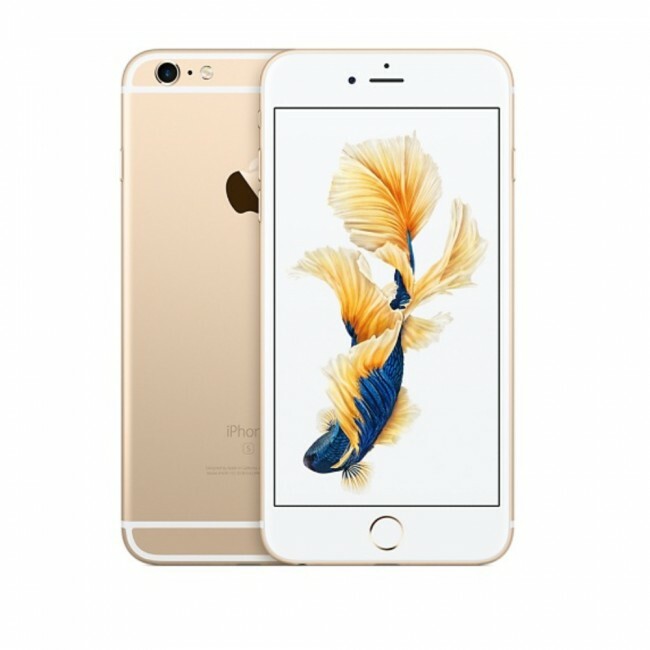 The iPhone 6S has a similar design to the iPhone 6 but includes updated hardware, including a strengthened chassis and upgraded system-on-chip, a 12-megapixel camera, improved fingerprint recognition sensor, LTE Advanced support, and "Hey Siri" capabilities without needing to be plugged in. The iPhone 6S also introduces a new hardware feature known as "3D Touch", which enables pressure-sensitive touch inputs. While the capacities of their batteries are slightly smaller, Apple rates the iPhone 6S Plus as having the same average battery life as their respective predecessors. The A9 system-on-chip was dual-sourced from TSMC and Samsung. Although it was speculated that the Samsung version had worse battery performance than the TSMC version, multiple independent tests have shown there is no appreciable difference between the two chips. Although the device was not promoted as such, the iPhone 6S Plus has a degree of water resistance because of a change to its internal design, which places a silicone seal around components of the logic board to prevent them from being shorted by accidental exposure to water. 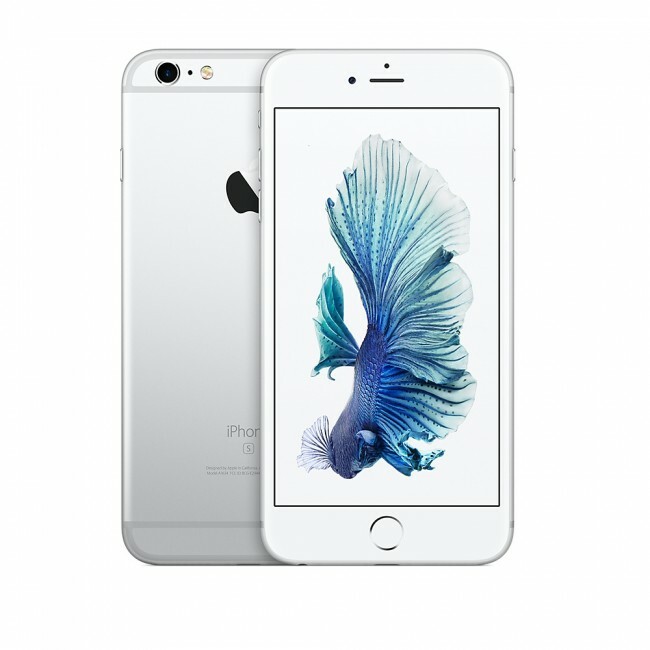 The iPhone 6S Plus is powered by the Apple A9 system-on-chip, which the company stated is up to 70% faster than Apple A8, and has up to 90% better graphics performance. The iPhone 6S has 2 GB of RAM, more than any previous iPhone,and also supports LTE Advanced. The Touch ID sensor on the 6S Plus was also updated, with the new version having improved fingerprint scanning performance over the previous version. The iPhone 6S Plus was originally offered in models with 16, 64, and 128 GB of internal storage. Following the release of iPhone 7 in September 2016, the 16 and 64 GB models were dropped and replaced by a new 32 GB option. For improved storage performance, iPhone 6S utilizes NVM Express (NVMe), resulting in a maximum average read speed of 1,840 megabytes per second. 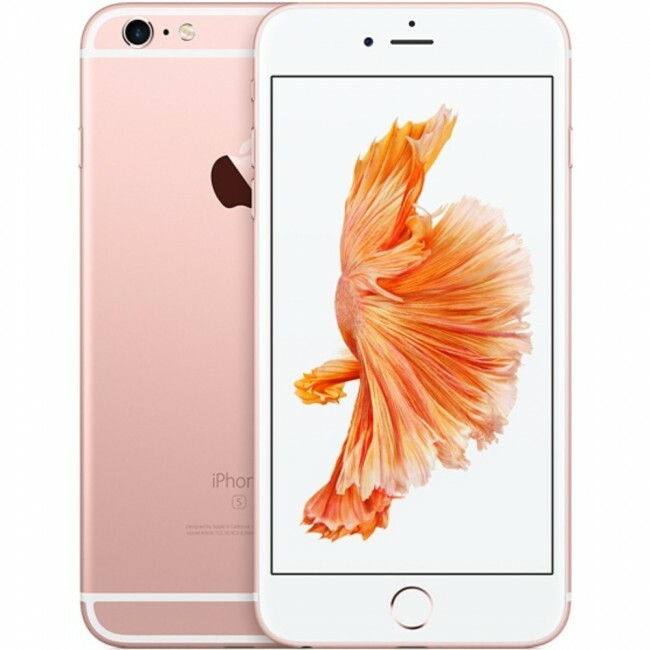 The iPhone 6S Plus features a 12-megapixel rear-facing camera, an upgrade from the 8-megapixel unit on previous models, as well as a 5-megapixel front-facing camera. It can record 4K video, as well as 1080p video at 60 and now 120 frames per second. The camera was well received by many critics of the phone. When the camera takes a 4K video recording, it can use the storage on the phone rapidly. The 16 gigabyte version of the phone was only able to hold 40 min of video. The iPhone 6S Plus originally shipped with iOS 9 the operating system leverages the 3D Touch hardware to allow recognition of new gestures and commands, including "peeking" at content with a light touch and "popping" it into view by pressing harder, and accessing context menus with links to commonly used functions within apps with harder presses on home screen icons. The camera app's "Retina Flash" feature allows the display's brightness to be used as a makeshift flash on images taken with the front camera, while "Live Photos" captures a short video alongside each photo taken. The iPhone 6S Plus supports iOS 12, which was first released on September 17, 2018.